We are talking with different places in our area to see if we can put up one of our Little Free Libraries at their locations. 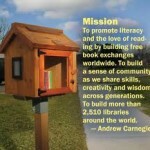 We plan to work together with the girls at Fame Ranch in decorating the Little Free Libraries that we currently have. This project should be completed and set by the end of this month! 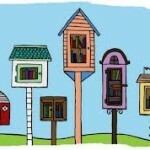 We worked this month with collecting materials and books for our Little Free Library. We got quite a few book donations, and Library Material donations. I can’t wait to see what our finished project is going to look like! We are going to be working on our Lending Library Project for the month of February and March! We are very excited to do this! We will set up a couple of these Lending Libraries at public locations. This is for people that don’t have the money to buy books! You just simply take a book, and then leave a book! With this project, we hope to be able to spread the love for books into the community! 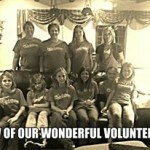 We really enjoyed having Ms Ginger Stone come and speak to our volunteers and girls at the Ranch. She had a alot of good ideas on how to control a domestic violence situtation. We left with a different idea on the way things should go. Sometimes we do not know that we have controling or “to be controlled” tendencies until someone points out the signs to you. One analogy that Ms Stone used was to “worry about whats in your hula hoop!” This made alot of sense to all of us. Thank you very much Ginger Stone for sharing your professional words with us! Everyone please get this book and read it! Here is a little bit about it! As the Sycamore Grows is a true story about abuse, loss, redemption and hope. Think about Sleeping with the Enemy out in the woods when the enemy totes a Bible and packs a .38. Mike slapped and shoved, but his primary tools were isolation and economic abuse. Until he discovered the power of the Lord as another means of control. Ginger was brought up to pray and obey, but she escaped the isolation and poverty of the cabin hidden behind a padlocked gate. Both Ginger and Mike speak, as do family, friends, in-laws and exes. Thus Ginger is revealed as a flawed heroine, a rebellious teenager who abandoned her baby. Mike ran away to escape his father’s fists and yet, years later, he glimpsed himself in his father’s casket. From south Texas to a Foxfire lifestyle in Tennessee, they spiraled downward into poverty by Mike’s choice, and abuse enforced by religion and a gun. Undergirding the abuse is loss: the alienation of families, the spiritual void from betrayal of church, and the death of the son Ginger abandoned. 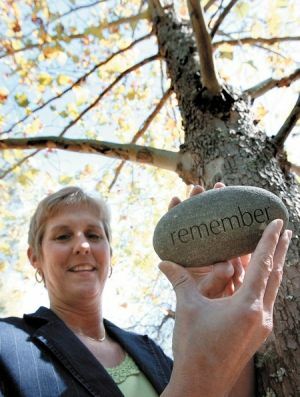 This boy’s suicide as a teenager, symbolized by the sycamore tree, became the wedge that allowed Ginger to break free and ultimately to work toward ending the legacy of abuse. 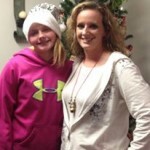 Ginger McNeil Stone is a court advocate employed by Safeplace, Inc. which operates in a six-county area in The Shoals in northwest Alabama. Stone serves on the board of the Alabama Coalition Against Domestic Violence and is a public speaker. A 2004 graduate of Athens State University, Stone is married, the mother of two adult sons, and is a native of Texas. In January we are having a guest speaker at the Alabama Sherriffs Youth Ranch!!! 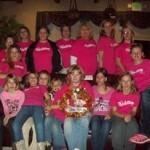 Ginger Stone is coming to speak with our ranch girls and our volunteers! 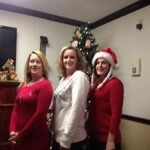 Ginger Stone is a board member of the Alabama Coalition against Domestic Violence and was selected as Safeplace’s volunteer of the year for prevention in 2002. She is a domestic violence survivor whose story was told by Jennie Miller Helderman in the book “Where the Sycamore Grows,” which won six literary awards, among others. We are very excited to have this inspirational lady coming to speak with us! 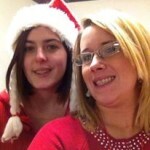 We had a wonderful time in December! 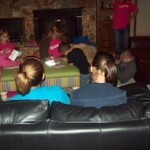 We played a gift exchange game with the girls at the ranch. 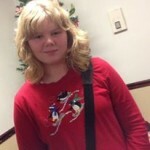 We also had gifts donated to them by one of the churches one of our volunteers attends. 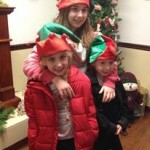 We had a great time while not forgeting the reason for the season! We also went to Cottage of the Shoals Rehabilitation Center and sang Christmas Carols and passed out stuffed animals that was donated to us! We really enjoyed the time that we got to spend with these elderly people. The smiles that was on their faces was priceless! 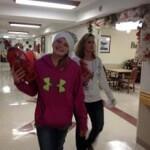 The smile that was on our young volunteers faces while giving the gifts was also priceless! 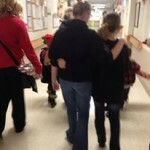 I hope that we are able to make this a Christmas Tradition that we carry on for years!!! 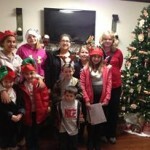 We have been collecting shoeboxes and gifts for some unfortunate families in our area. On December 16, 2013 we will be wraping these gifts with the girls at FAME. 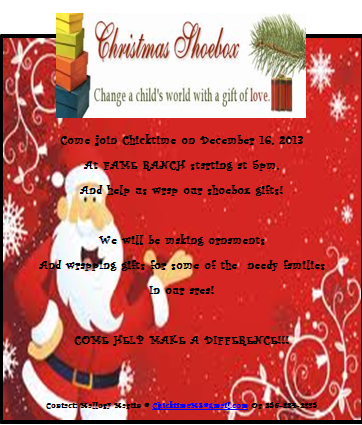 We will also be making Christmas ornaments and hopefully having a little christmas party for our girls!!! Can’t wait!!! 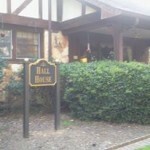 We had a great time at our November meeting! We chose officers for our Chicktime group! We also wrote Christmas Cards to the active and injured soilders! 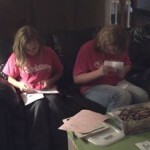 We wrote on the cards how thankful that we are for what they are doing for us and our country! 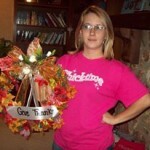 We also make a Thanksgiving wreath for the FAME home! 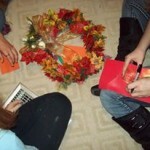 Everyone wrote on the leaves that was on the wreath, what they are thankful for. It turned out really cute! 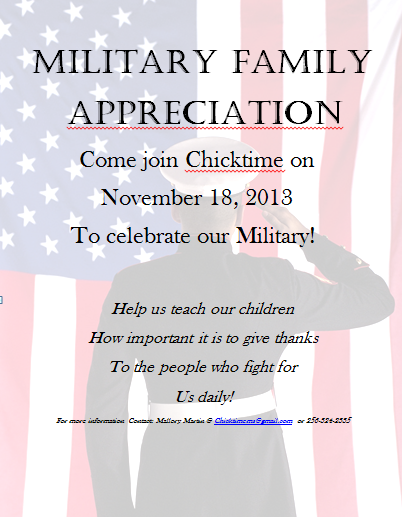 Come join us on November 18, 2013 @ Fame Ranch @ 5:00 PM as we gather with the girls and write letters to our military families to show our love and appreciation. 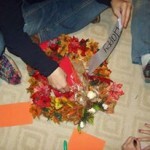 We will also be making a “Giving Thanks” wreath. 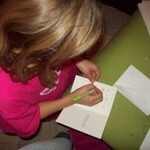 We will have the girls write a message on a leaf about who or what they give “Thanks” to. We will then construct a wreath with the items that they make! Lots of FUN!!! 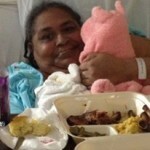 We welcome you to come and join us as we make a difference in the lives of the people that we touch! 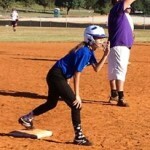 We had a blast in October! 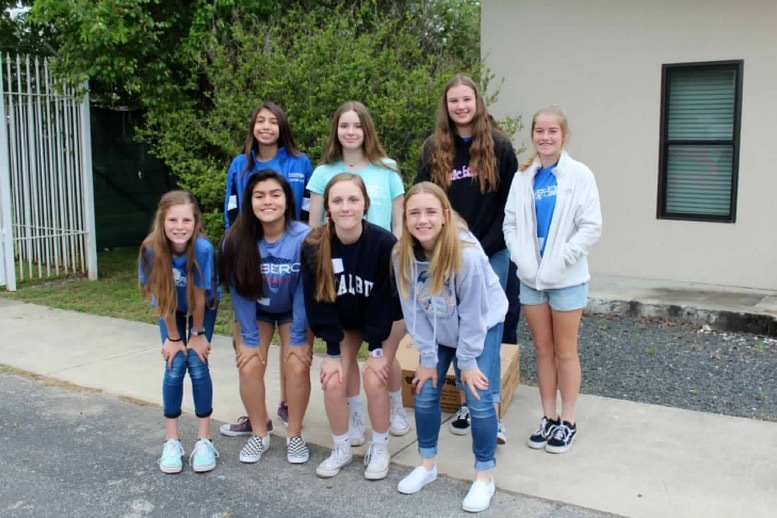 We met with the girls and talked about positive thinking, and the impression that you can make on other by using positive words to inspire another person. 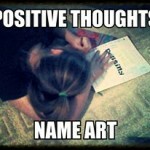 We started with “Name Art” We sat the girls down with a piece of paper with their names on it. They started off by writing somehting positive about themselves on the paper. They then rotated it around in a circle until every girl wrote a postive saying on the named persons paper. 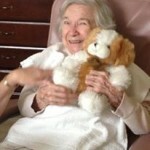 This became a beautiful keepsake to remind them of how wonderful they are to themselves and others. We then worked on our “positive thinking rocks.” We took some rocks and decorated them with color. We put them in ziploc bags with a positive saying in each bag. It also came with a card that said, “I hope this rock put a smile on your face, I hope it came to the right person or place, Take a picture of it and put it on our FACEBOOK PAGE so we will know it made your day! Then randomly/secretly drop it off with someone else to make their day!! 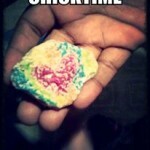 !” Our chicktime member then randomly/secretly dropped off about 200 of these rocks! I sure hope it made some people smile! I am hoping that this will also gain us some new members!!!! Hope you enjoyed yourself!!! 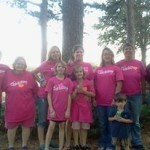 We will be meeting at Colbert County Sherriffs Youth Ranch on October 21, 2013 to talk with the girls about Positive Thinking! 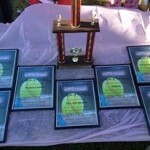 We will be making name plaques for each of the girls. We will also be putting together hats for the pre-mature babies at Hunstville Hospital. 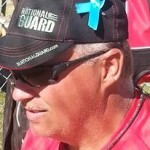 We will have the positive quote “Just keep swimming” on each hat! 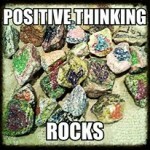 We will also be painting rocks for our positive thinking project. We will be delivering these rocks to random people to get a smile on their face. We are asking that if you recieve one of our “Positive Rocks” then you take a picture of it and link it on our facebook page!!! We had a great time at our first meeting on September 16, 2013! We met the girls and played a “name guessing” game. 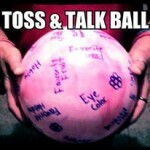 We then got to know each other a little better with our “Toss and Talk” ball! It took them a minute to open up, but after that, they were eager to speak! We talked about healthy vs unhealthy relationships. 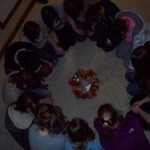 We all went around and allowed the girls to comment one by one on a healthy or unhealthy relationship. It was interesting to see their thoughts on this. We then worked on our personal value system. 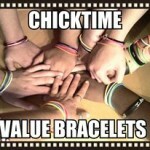 The girls got 5 bracelets to go on their left wrist. Each time that they say something nice to someone, or do anything that they feel that they need a pat on the back for, then they will move a bracelet from their left wrist to their right one. The “left wrist” is for their goals, and their “right wrist” is for their acheivements. The girls really enjoyed this concept. 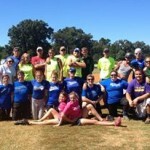 We also hosted our First Annual Chicktime Co-Ed Softball Tournament at Sloss Lake in Russellville Alabama on September 14, 2013. We had six teams that committed to playing (The Tharptown Gang, Backyard Bulliez, Outlaws, Tri-Cities Bandits, Bakers Trucking, and the Killer Beez). 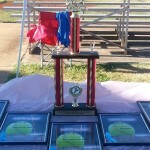 We gave away door prizes and had some great music to get our ball players pumped up! We had handouts on facts about Child Abuse, and Sexual Abuse Issues. Everyone was wearing our blue ribbon (Child Abuse Prevention) that we made to help support the cause to raise awareness on Child Abuse. 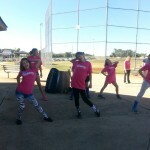 We had our Chicktime crew assisting with the tournament, and even having some fun themselves, dancing with the music. 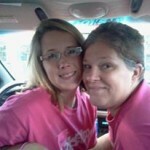 We had many supporters to come out. 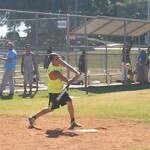 I even got commitments for next years tournament! 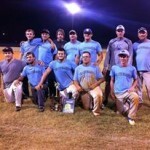 Contrats to the Tri-Cities Bandits for their First Place Victory!!! 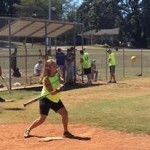 We will be hosting a Co-Ed Softball Tournament at Sloss Lake in Russellville Al on September 13-14, 2013. We invite everyone to come out and support this! 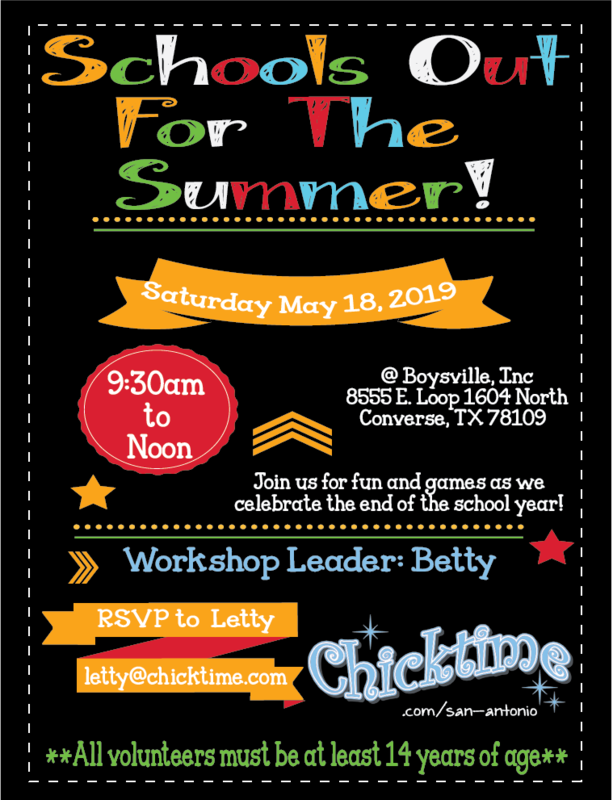 We also would like for all the Chicktime Members to assist us in hosting this event. We will be giving away door prizes and having lots of fun! All proceeds will go to organizing events and to help the girls at FAME Ranch! 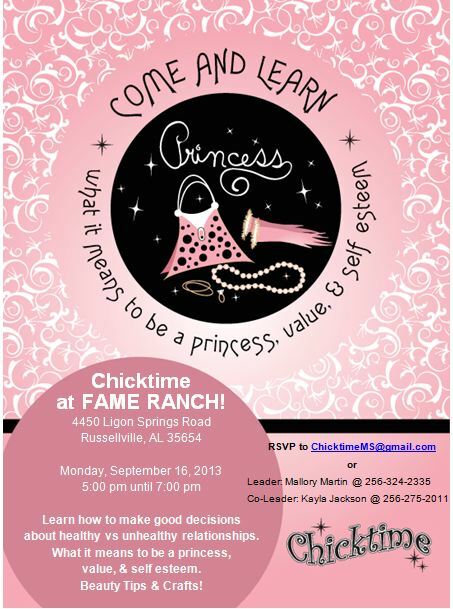 Chicktime of Muscle Shoals is hosting its FIRST EVENT on Monday, September 16th from 5:00-7:00pm! Come join us in teaching the girls at FAME how to value themselves and others. We will be doing arts and crafts and having lots of fun! 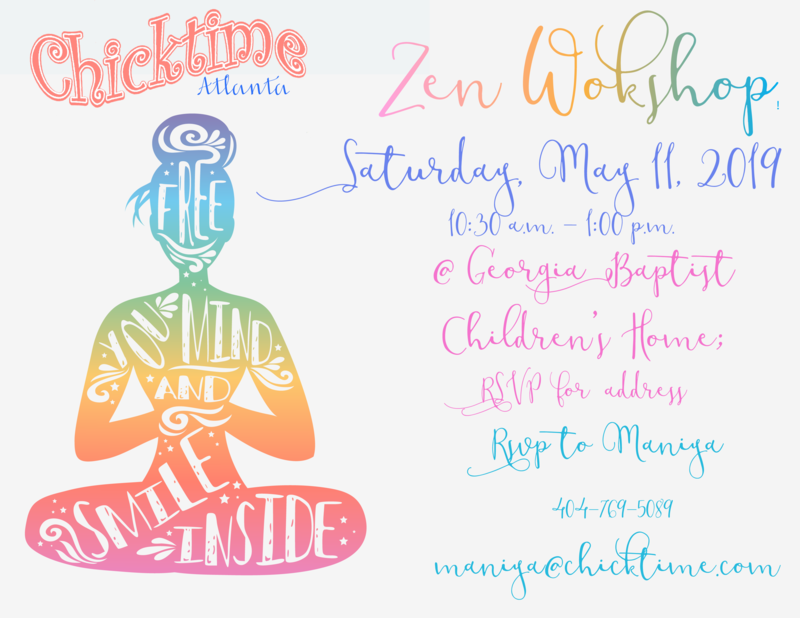 Be sure to invite a friend!! !